Whether you're looking to get a little extra oomph or after head-turning, eye-grabbing glamour, a pair of the best fake eyelashes can get you there. There's a set of falsies for every look imaginable - from classic, delicate, natural looking lashes to dramatic, voluminous, mega fierce lashes that transform your eyes from amazing to immaculate. But the sheer variety can also be overwhelming when you're looking for the best pair for you. To help you along your eyelash transformation, here's a quick roundup of the best fake lashes on the market, what you can expect from them, and who they're best for! Ardell's fake lashes are probably the most popular falsies around and for good reason: they strike the perfect balance between glamour and natural. 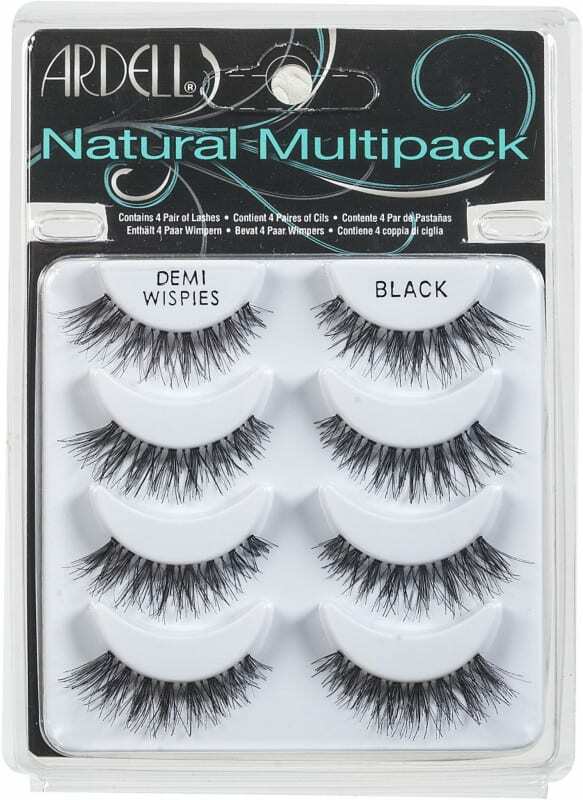 Thanks to the wispy, faltering design, these fake lashes mimic natural eyelashes so that each pair looks exactly like your very own lashes...except so much better. 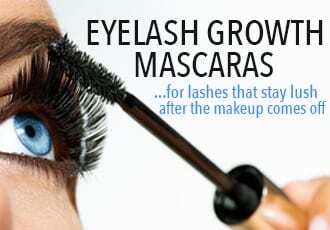 The downside, of course, is that the lashes are delicate so you need to be careful when removing them. That being said, the fine and feathery nature of these lashes make them perfect for newbies as well as for pretty much every eye shape, including Asian eyes since they're fine and thin enough to not make it look like you're wearing fakes. Much like Ardells, Icona Lashes's falsies are fine, feathery and natural looking but come with an advantage: they're sturdier. Hand-made and high-end, these lashes are made of synthetic fibers called PBT that feel as soft, comfortable and real as your natural lashes. They're also sturdy enough to hold up to repeated wear, which is something that most fake lashes can't claim. These come in a pretty pink case to protect them so you can use them up to seven times - and each time can be as long as a day, since these are lightweight and comfortable enough even for prolonged wear! 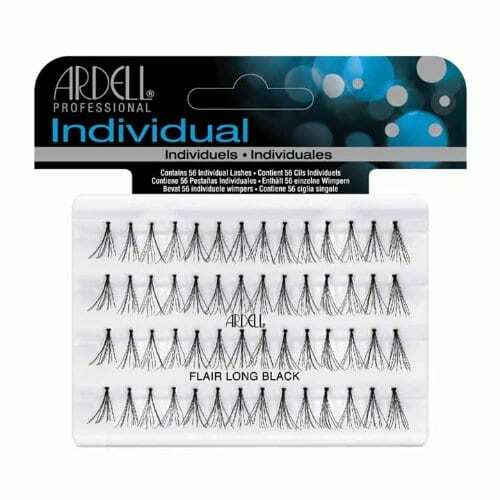 Want the natural-looking glamor of Ardell lashes but in real human hair? Meet WSP by Christina. These natural-looking falsies are incredibly lightweight and perfect to give your lashes extra oomph without looking too over the top. The strip is clear and the fine, feathery lashes are separated into small clusters, making this set of falsies ultra light and comfortable to wear. The best part? They're universally suitable for pretty much every eye shape and style since the thin, flexible band makes them easy to double up for a full-on glam look. Overall beautiful lashes that are easy to apply, very beginner friendly and suitable for everyday use! Looking for full, feathery, dramatic glam? Look no further than these 3D style, real mink falsies. They're expertly hand-crafted from 100% Siberian mink fur, giving them a natural sheen and softness that's exactly like your natural lashes except so much more luxurious. 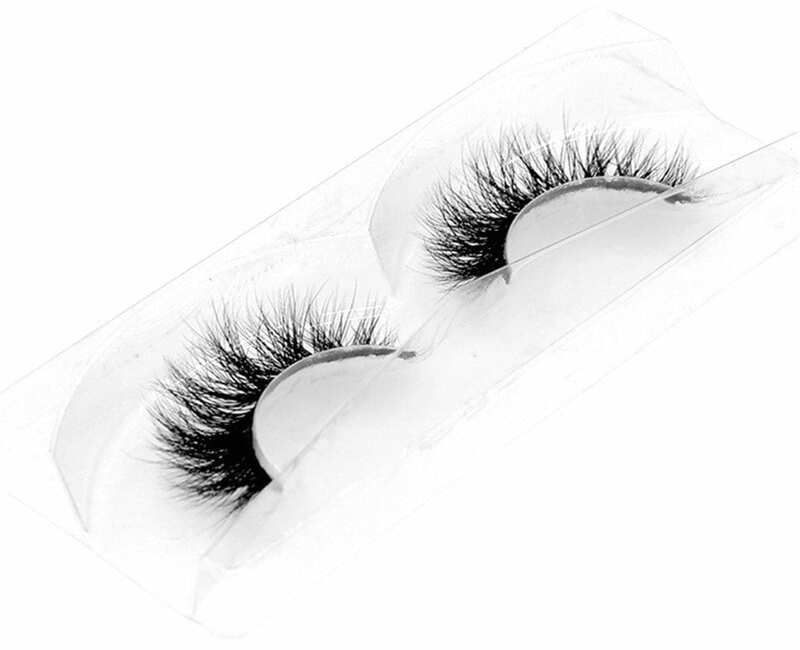 Full, plump and fluffy, these lashes aren't the most natural looking falsies, but they're perfect for events when you really want your eyes to stand out. 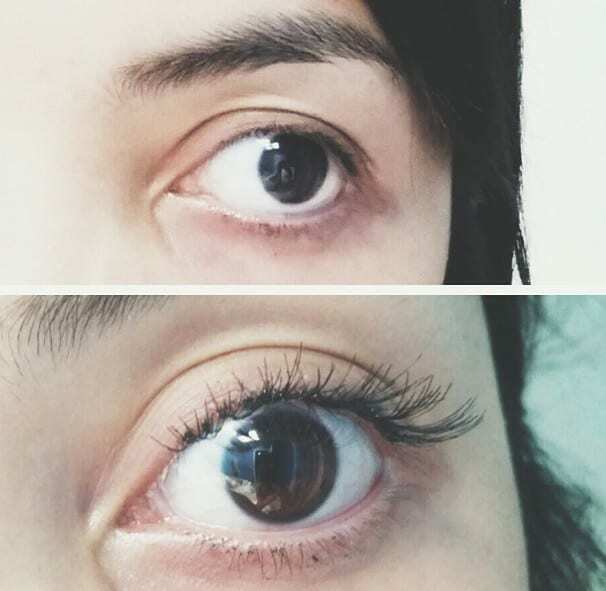 The band is also a bit thick, which makes these lashes a lot sturdier than average - they'll hold up to multiple use - but can also be uncomfortable for newbies who've never worn falsies before or those with smaller eyes. 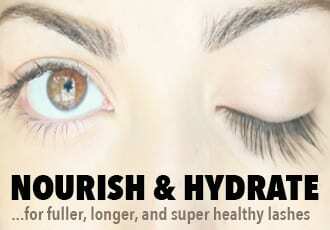 Overall, heavy-duty, full and luxurious falsies that'll take your eyes from average to full-on glamour! Mink is perfect for heavy-hitting, luxurious lashes but what if you don't use animal products or are allergic to mink fur? Human hair lashes are the way to go. You can still get the dramatic lengths and volume as well as the natural look, feel and softness of real human hair. Red Cherry's False Eyelashes are our favorites - lightweight, pliable, and blend right into your natural lashes, making them look "real" even while adding dramatic lengths and fullness. The best part? These add a lot of oomph but are fine and feathery to pass as natural lashes, even for those with smaller eyes and narrower lash lines. 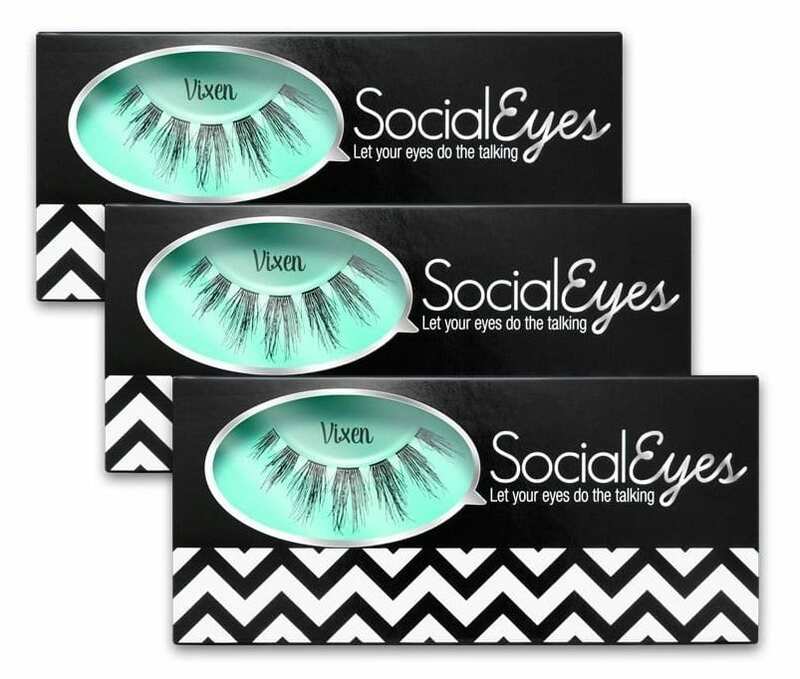 True to its name, these 'Vixen' falsies create an intensely glamorous, flirty look. The very flexible, invisible band holds clusters of feathery, fluttery lashes with the most length concentrated toward the center of the eye to really make your eyes pop. They're perfect for both experienced and newbies alike, thanks to the super comfortable, barely-there, thin band and are ideal for getting a beautiful, playful polish for a night out! 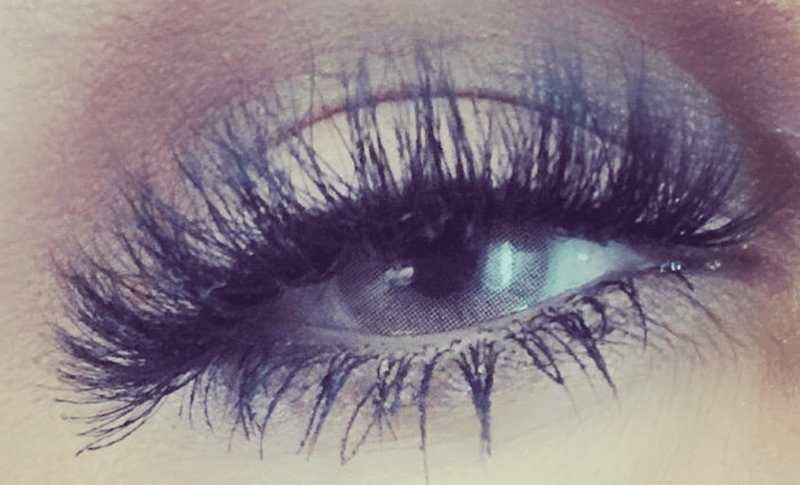 Want to get the lengths and volume of fake lashes - but without the hassle of strips? By far the best way to get a custom look is with individual lashes. 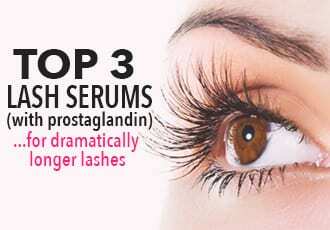 These are trickier to apply than strips, of course, so if you're a beginner, it'll take a bit of practice. But it's worth it since you can personalize your look any which way you like. For something natural-looking, arrange the individual falsies to the outer corners of your eye or pile them on in clusters all around for a more dramatic look. Individual fake lashes are also ideal to use on bottom lashes and with some semi-permanent glue - and skill - you can even use them for DIY eyelash extensions.